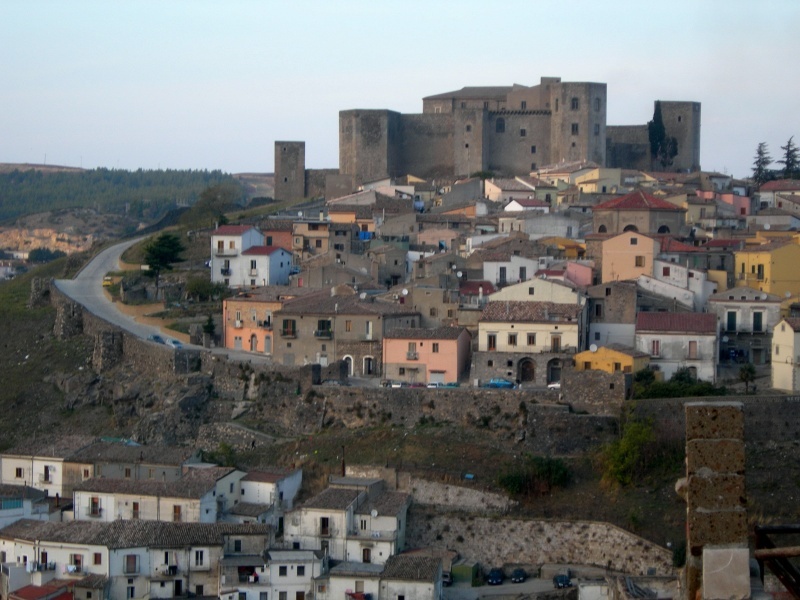 Potenza is situated in Basilicata region. Because of its geographical position, Potenza has a limited transport system. There are 2 main bus companies that connect Potenza with other Italian cities: bus company autolinee Liscio and bus company autolinee Marozzi. 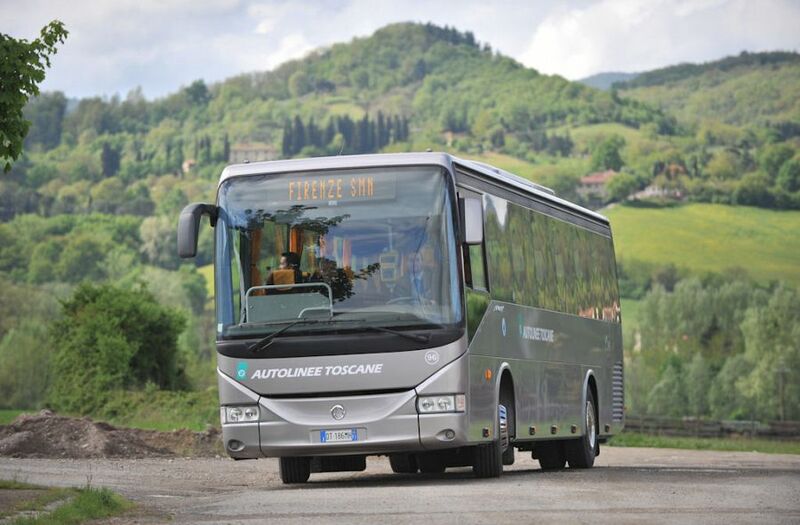 In this article we are going to talk about bus company autolinee Marozzi that connects Tuscany with Potenza. 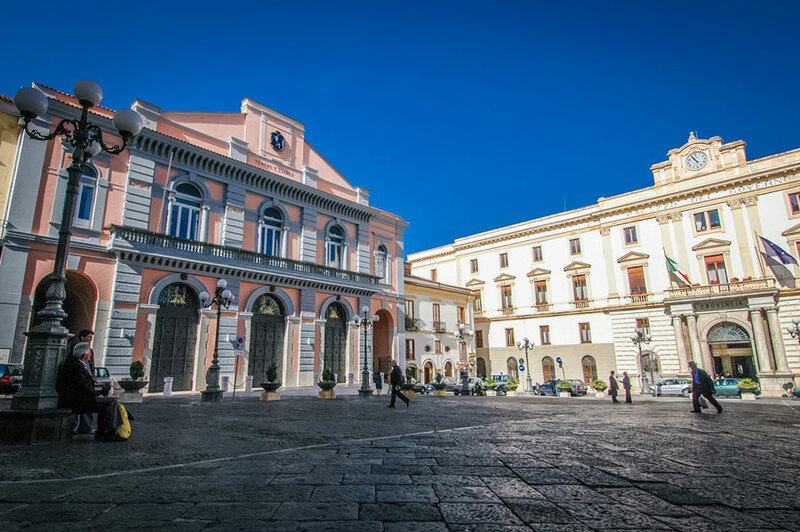 If you are interested also in how to get to Potenza from Rome, Naples and Perugia with bus company Liscio, you can look here: Potenza: Liscio bus connections. In Pisa buses leave and arrive from the bus station in via Pietrasantina. Average journey time is 10 hours. 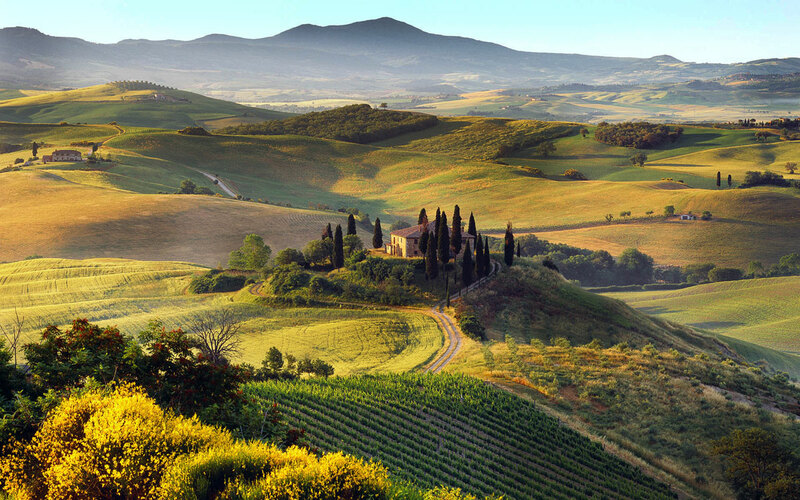 The bus also stops in Florence (Piazzale Montelungo (bin.16)) and in Siena (P.zza Rosselli (train station)). One way ticket costs 53 EUR, two way tickets – 94 EUR. From Pisa buses leave at 20.25 and arrive in Potenza at 06.45 a.m.
From Potenza buses leave at 23.59 and arrive to Pisa at 10.20 a m.
* Before the depature, please check the timetable on the official website of the company as it can be subject to change. The bus company Marozzi, as was mentioned before, connects Florence and Potenza. In Florence buses leave and arrive to Piazzale Montelungo (bin.16). Average journey time is 8 hours. One way ticket costs 47 EUR, two way tickets – 83 EUR. From Florence the bus leaves at 22.45 and arrives in Potenza at 06.45 a.m.
From Potenza the bus leaves at 23.59 and arrives in Florence at 08.00 a.m. Buses of the bus company Marozzi also connect Siena and Potenza. In Siena buses stop in Piazza Rosselli (Siena train station). The average journey time is 6 hours 45 minutes. One way tickets cost 41.50 EUR, two ways – – 73.50 EUR. From Siena buses leave at 23.59 and arrive to Potenza at 06.45 a.m.
From Potenza l’autobus parte alle 23.59 e arriva a Firenze alle 06.45 a.m.
Didn’t find the itinerary that you were looking for? Leave us a comment, we will help you!